i am delighted to be on this week's on pie n' the sky's girl talk series. blogger melisa is featuring me as "the gallerist" and i've answered a series of interview questions. 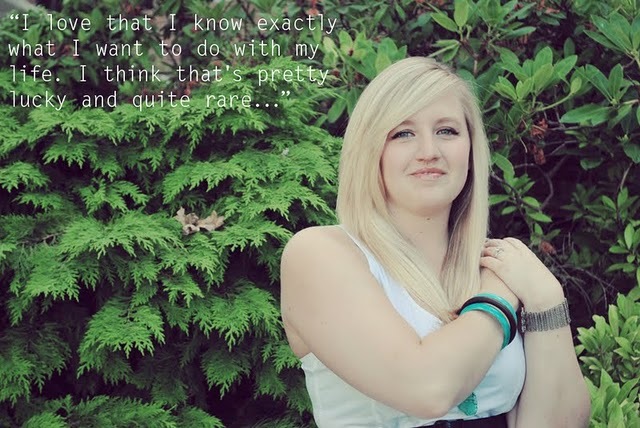 by golly that girl knows how to put together a beautiful blog post. 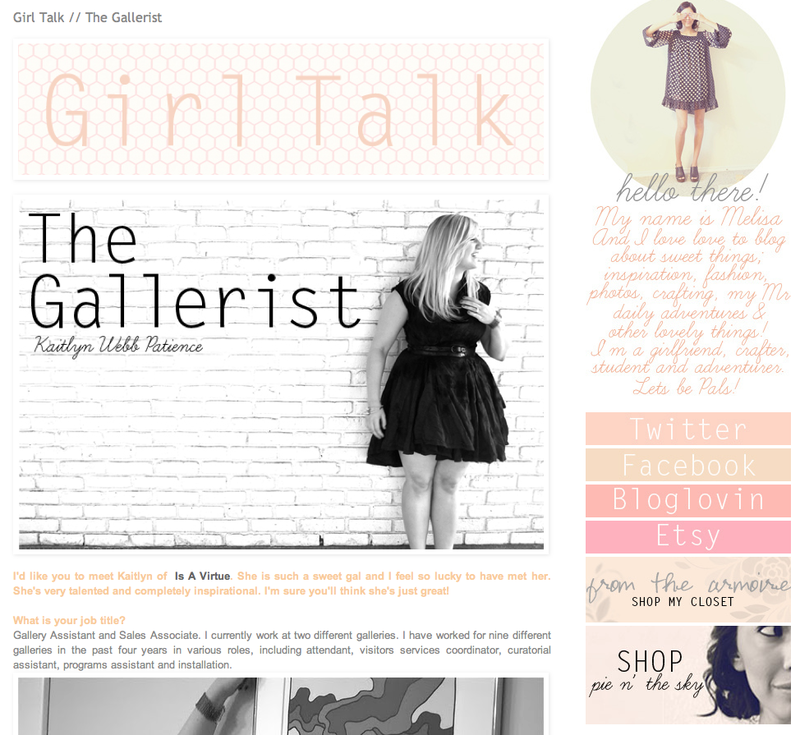 her whole blog is like eye candy and i hope my girl talk section lives up to that! who took the photos? they all (and you) look fabulous! thank you so much for such a lovely comment on my blog - so nice of you! be sure to pop back over to my blog on friday for a special giveaway!